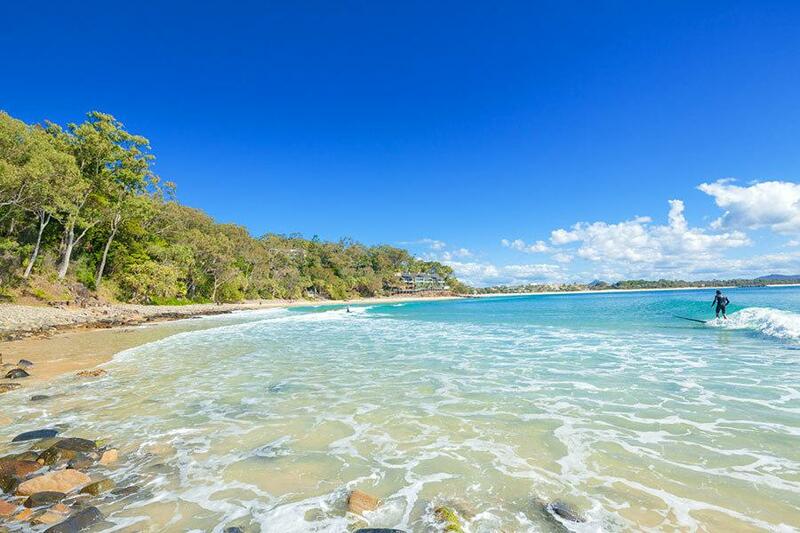 Noosa is a glamorous resort town 2 hours north of Brisbane. 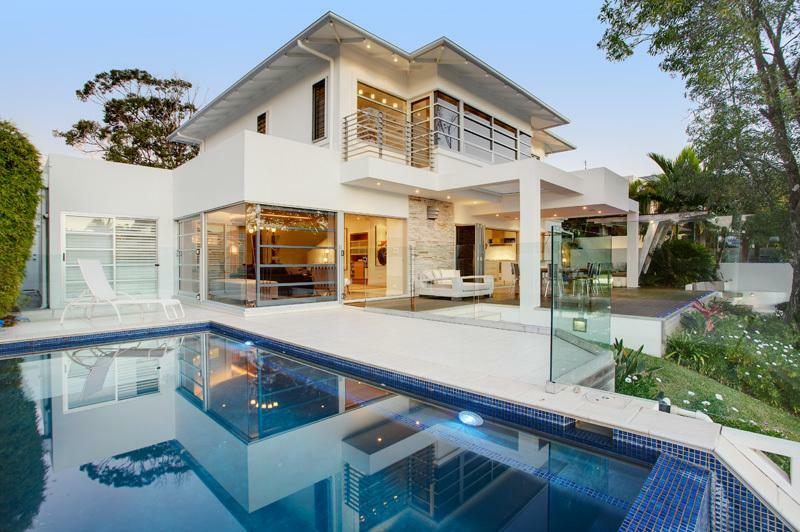 Situated amongst a beautiful natural landscape of lush rain-forest and warm sunny beaches, its sophisticated edge attracts those who love the finer things in life. Along with the relaxed beach culture, there is also an array of designer boutiques and fancy restaurants to indulge in Noosa’s famous Hastings Street is the place to be seen with some of the best shopping Australia has to offer. 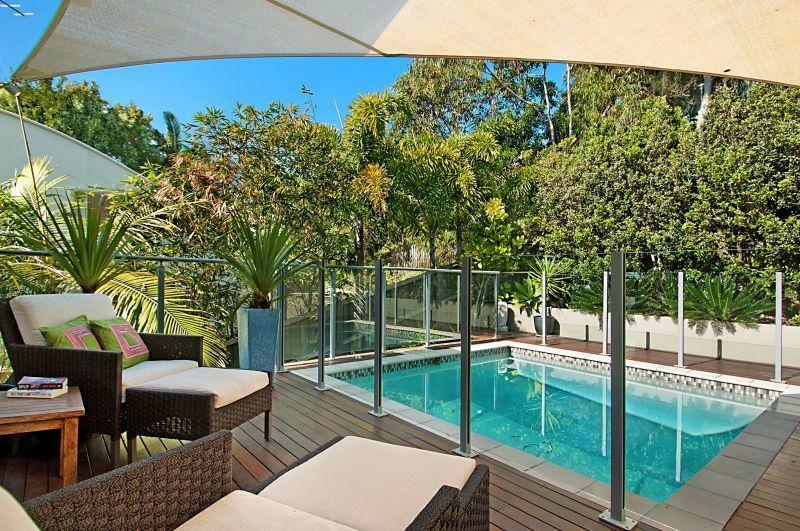 View and book from our Noosa Holiday homes below for an unforgettable experience. 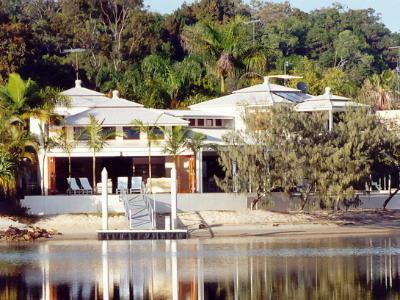 This Luxurious Island Villa of seclusion upstream from world renowned Noosa on Queensland’s Sunshine Coast. 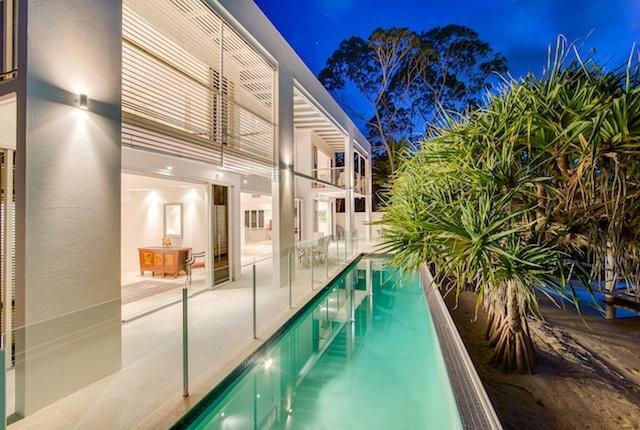 Located in a prime waterfront position on Noosa Sound, overlooking the tranquil, natural bush reserve. Waterfront villa walking distance to Hastings Street & Main Beach. 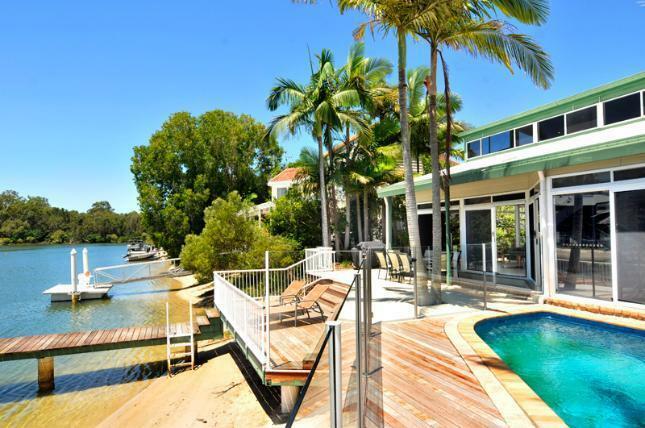 A magnificent Waterfront Resdience, Spacious, Stylish and Spectacular. 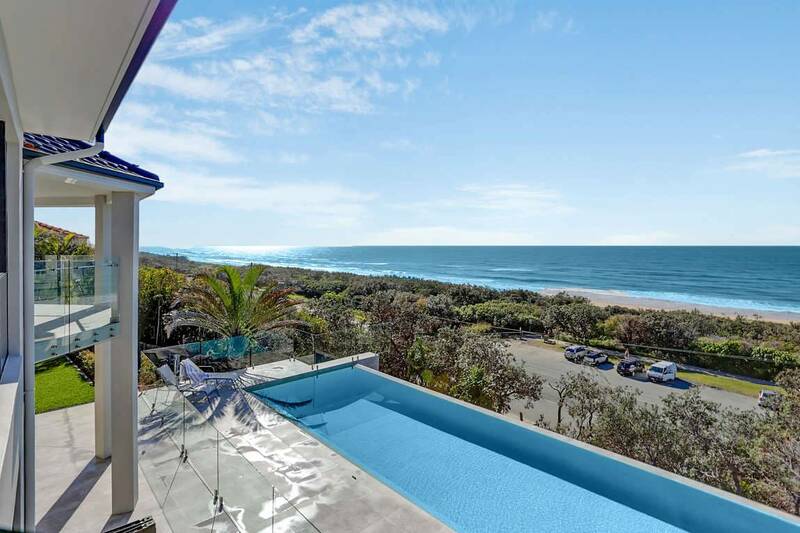 This large home is absolutely beautiful and boasts sweeping beach and ocean views up and down the coastline. 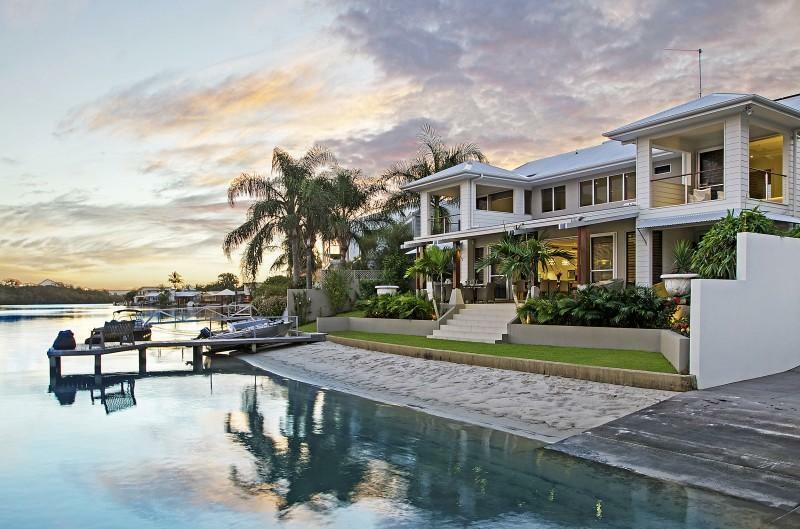 Opening up like a beach pavilion, there is hardly a distinction between inside and out in this imposing waterfront home. 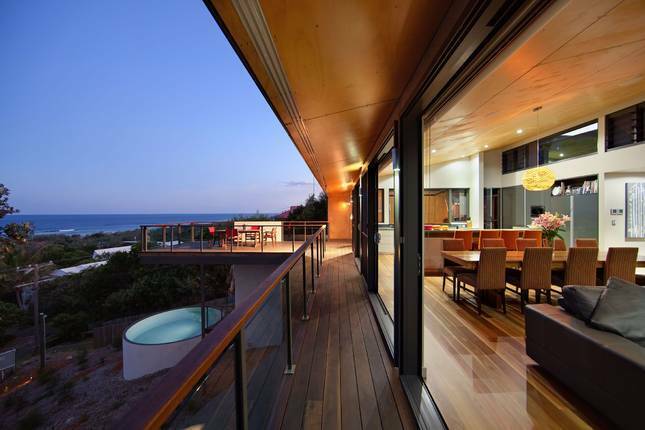 Architecturally design beach house with breath taking ocean views. 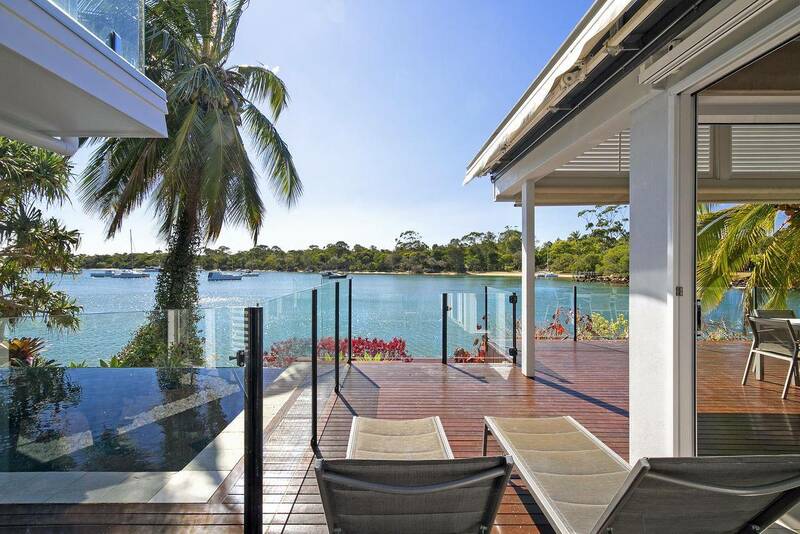 Wake up on the waters edge in this luxury 5 bedroom 5 bathroom villa in Noosas nightly sought after waterfront location. Like privacy and enjoy fine living? 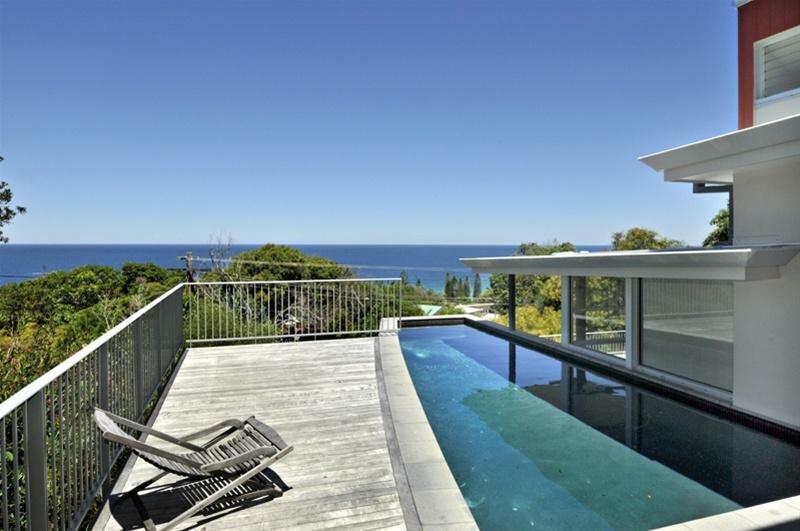 This property will definitely suit you....Stunning ocean views can be enjoyed from all living areas. 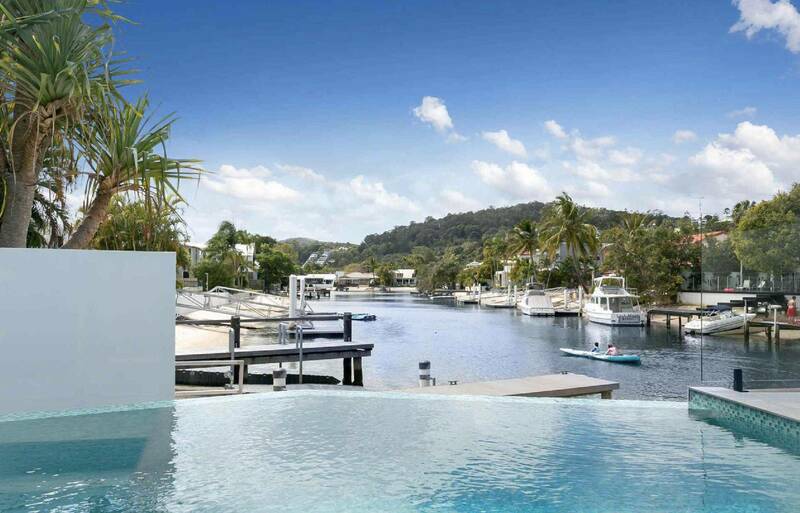 We have over 80 incredible private luxury homes available for rent all with waterfront access, private pools or expansive views. Noosa is one of our most popular destinations and books out fast. 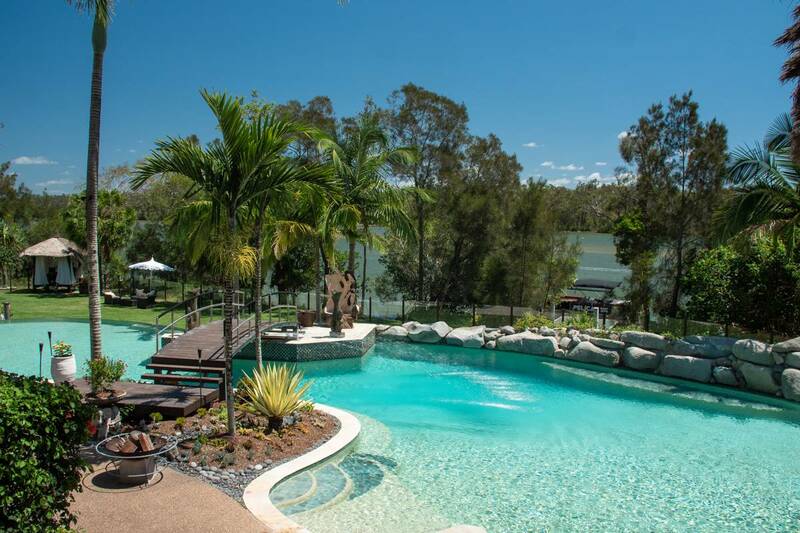 Be sure to get in touch with our Queensland destination specialist to find out more and get one stop closer to a luxury holiday to remember. Book your luxury holiday homes with Villa Getaways today.